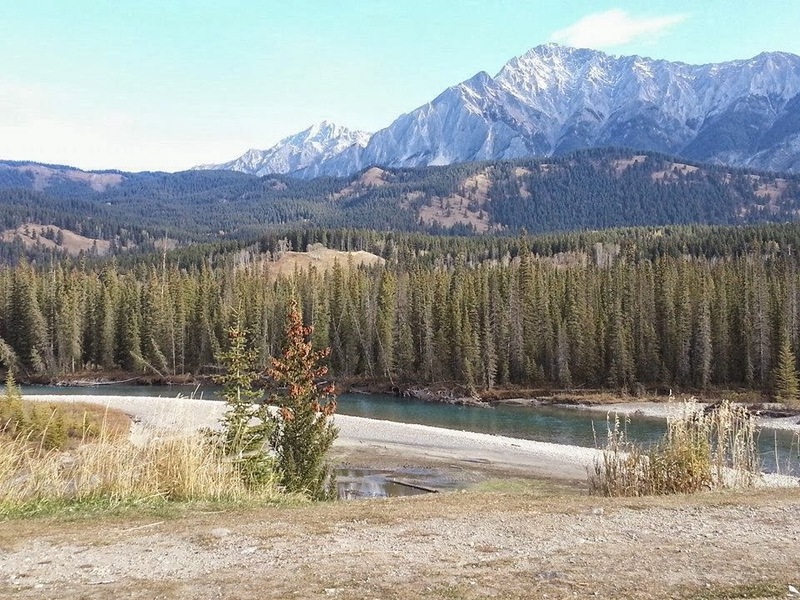 Visiting Canada has always been on my bucket list. One day I will share my entire Bucket List with y'all, but it's on a sheet of paper, as in handwritten (I know barbaric) and I have to find the time to type it in. Back to Canada... so when my hubs said he was going to Canada right after our trip to Cali, I decided to tag along, even though I knew it was going to be a crazy amount of travel, especially since I had a signing in Canadian, TX (I left Canada to go to Canadian, TX, I find that humorous) the following weekend. But one of my resolutions in life is to take advantage of EVERYTHING. 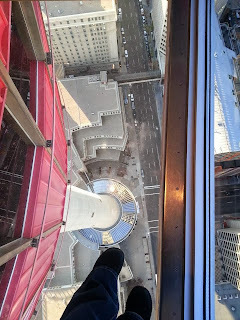 I've spent a lot of my life being either too scared or too lazy, God's honest truth I have a lot of regrets after those moments of fear and laziness. But that is me no longer. 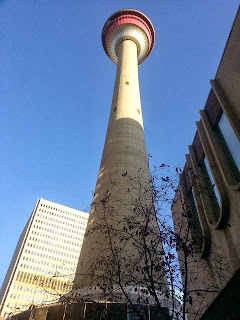 But again, back to Canada. This was also the first time that the hubs and I would be on vacation, alone, where he didn't really have to work. We were there for a work party, honoring everyone who helped make the project a success. The only work he had to do was show up to the party and give a short speech. 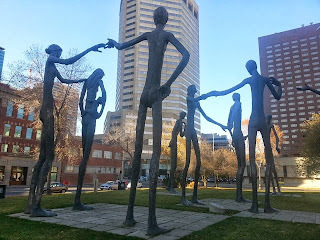 So we got to have fun together and boy did we. 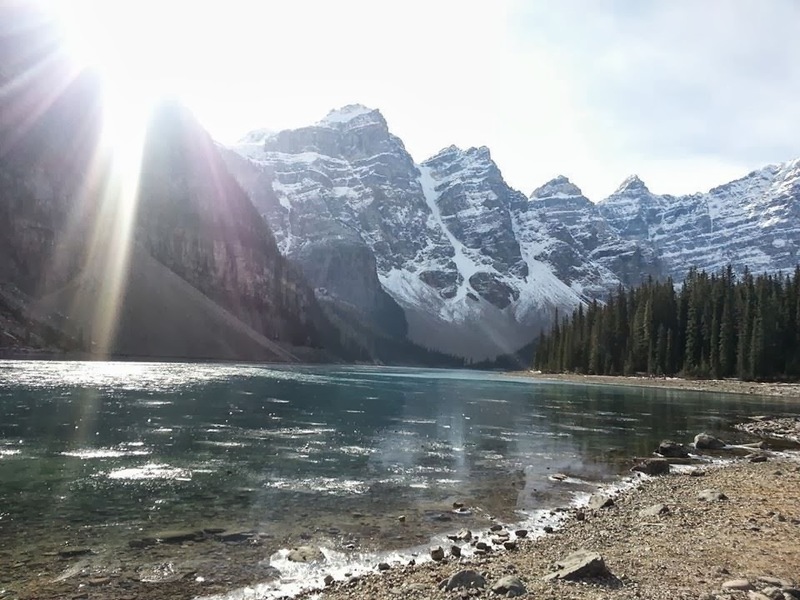 Banff National Park, a pristine beauty and must for your Bucket List. 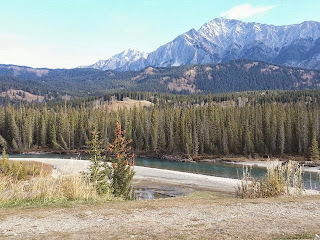 We only saw a fraction of this area and I would love to come back and see more. Lake Louise, Banff National Park, so beautiful and an awesome shade of blue. 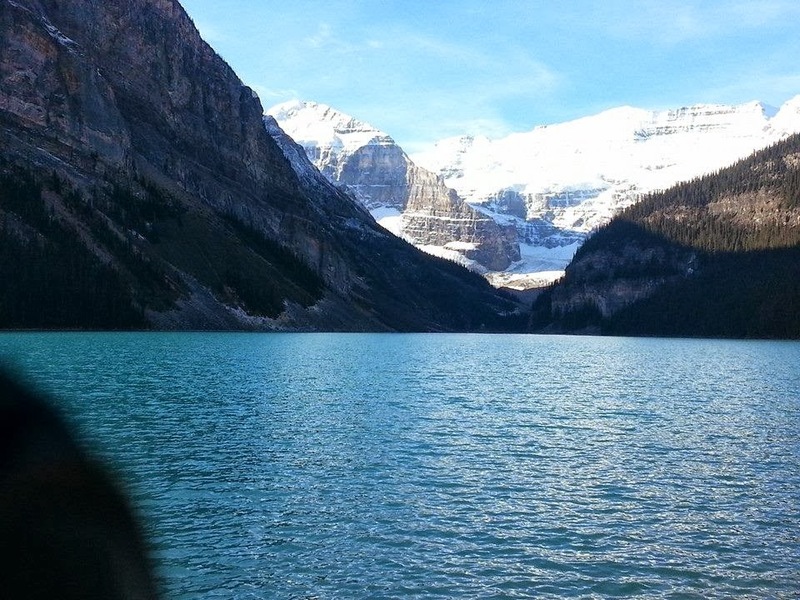 I've never seen a lake so blue, it was also very cold... very, very, cold. 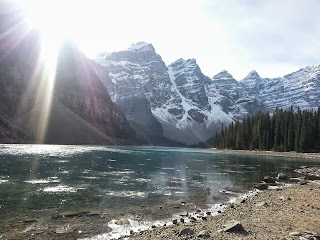 Moraine Lake in Banff National Park, which was partially frozen made an awesome echo when rocks were thrown against the ice. 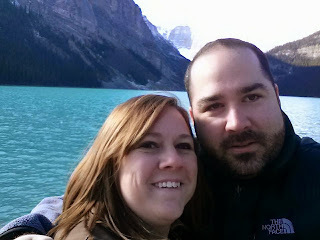 Mike and I at Lake Louise, it's a very romantic location, especially since it's 32 degrees, perfect snuggling weather. 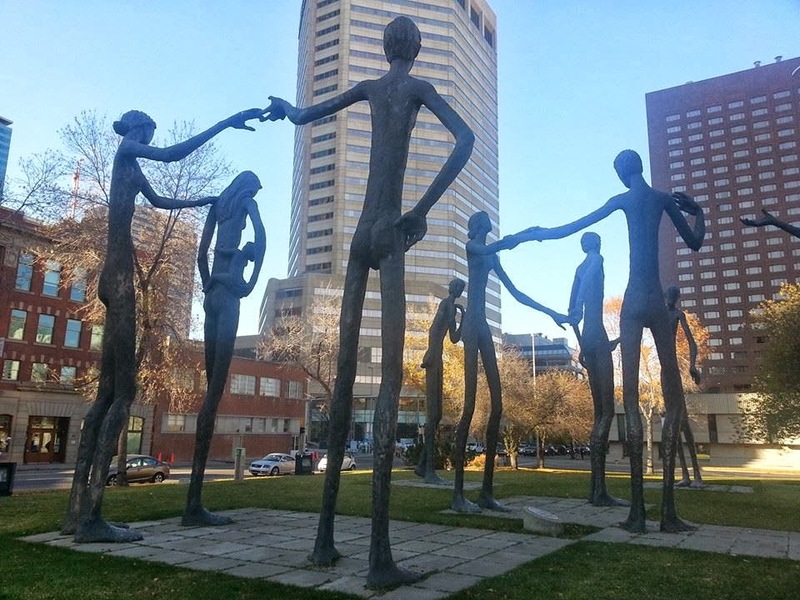 Armengol Statues in downtown Calgary, supposed to symbolize humans helping humans because honestly, we're all the same. 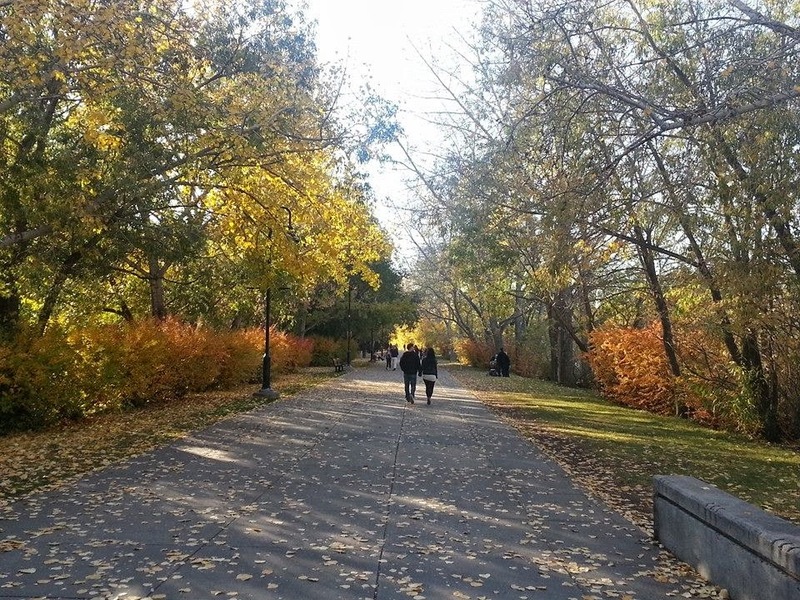 Fall in Calgary is so beautiful, it's breathtaking. 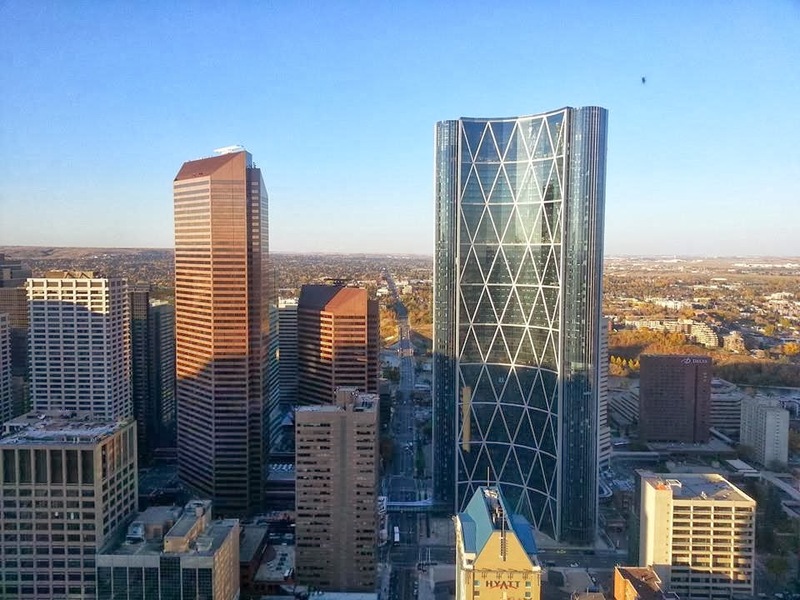 Downtown Calgary from the Calgary Tower. 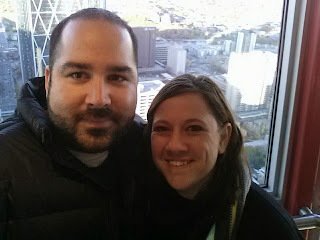 Mike and I at the top of Calgary Tower, getting ready to eat at the rotating restaurant, Sky 360. The sky walk at the top of Calgary Tower.